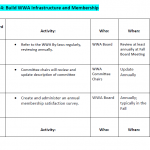 WWA goes to Washington D.C! 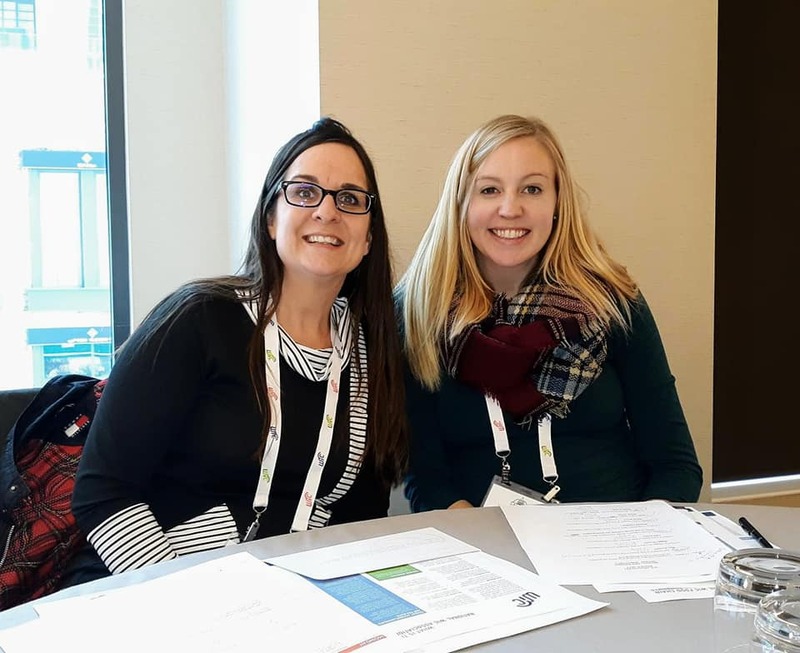 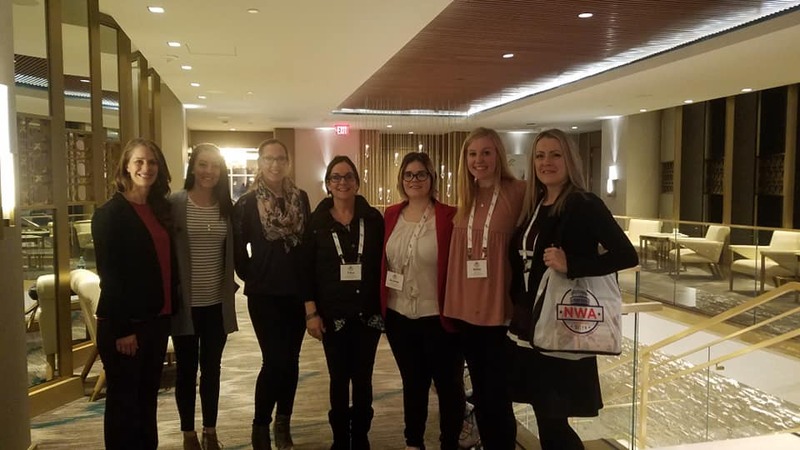 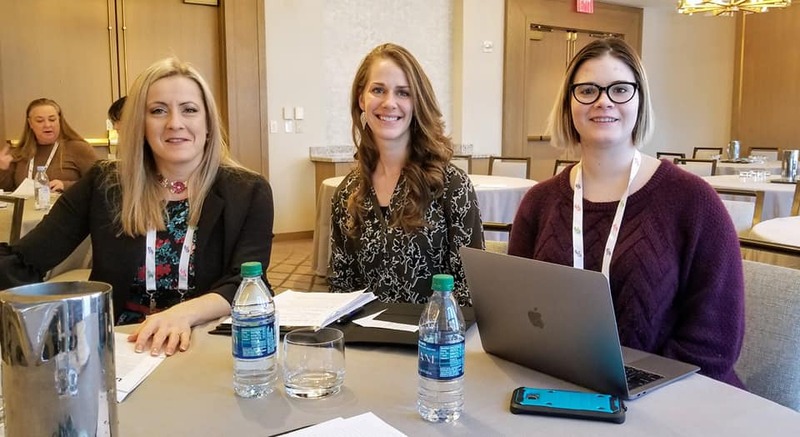 We had SEVEN Wisconsin WIC staff attend the National WIC Association Leadership Conference in Washington D.C. in March! 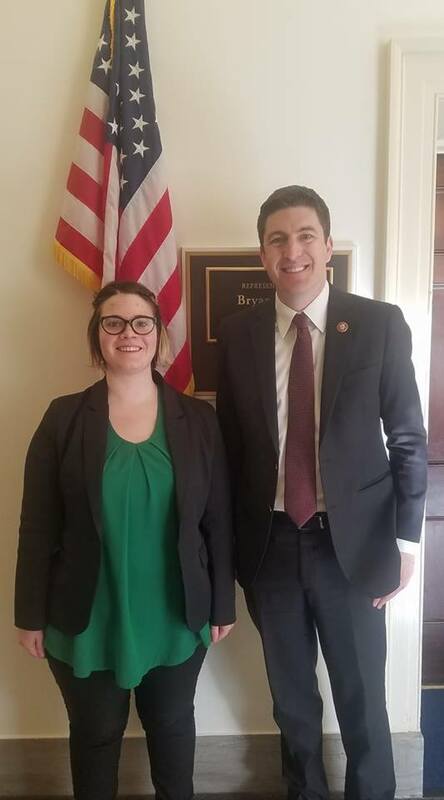 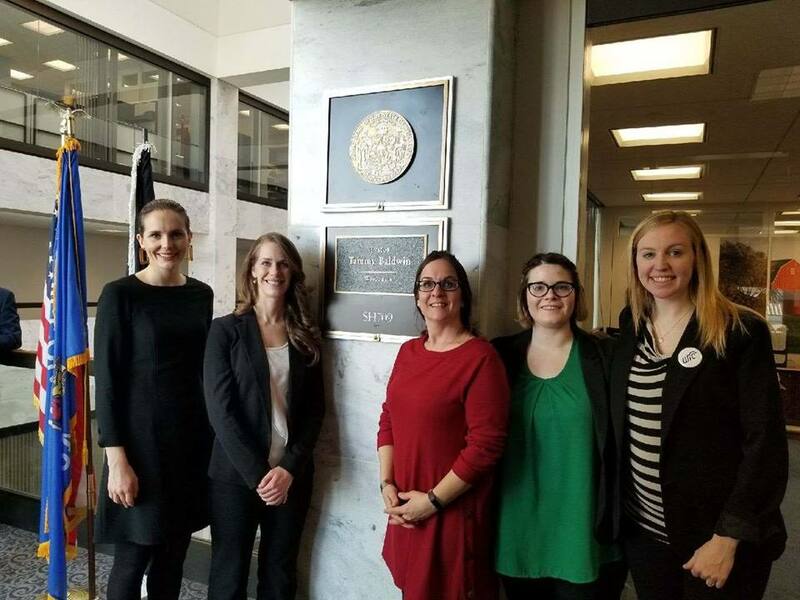 This was a great opportunity for WIC staff to meet with senators and representatives from WI at the federal level and advocate for WIC! 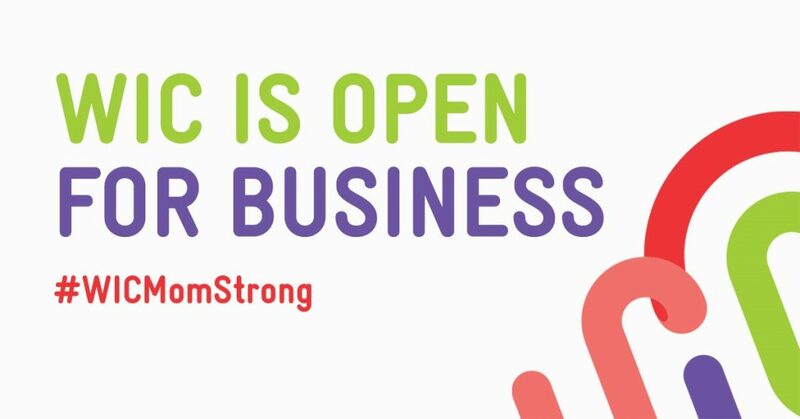 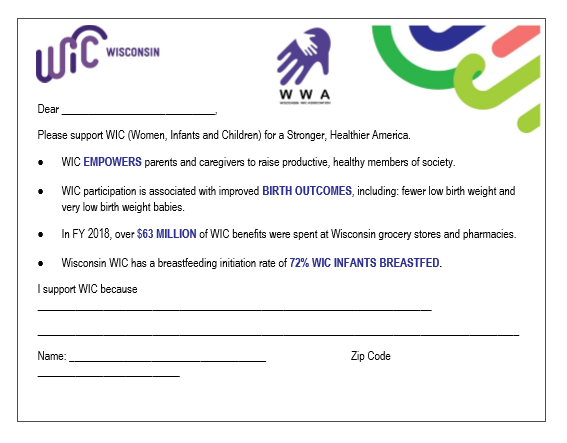 WIC is OPEN for business during the government shutdown! 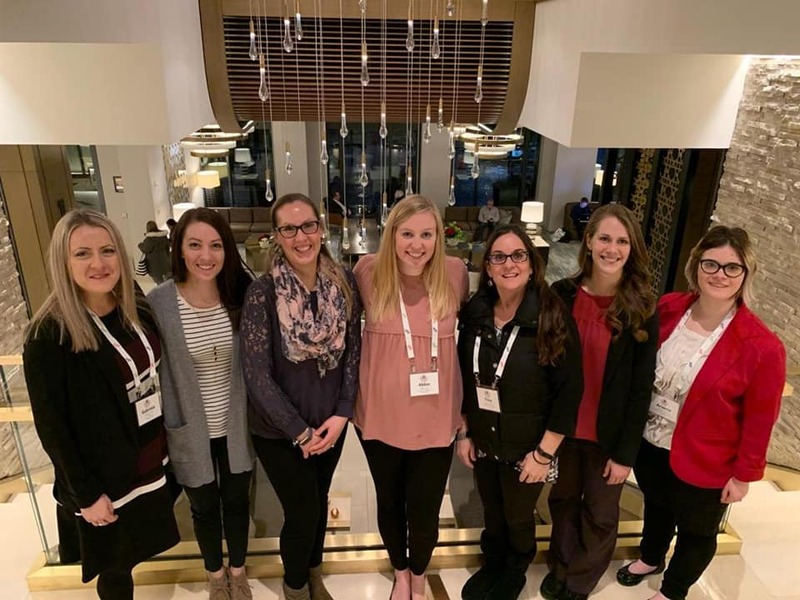 Thank you to all those who donated and made the silent auction a success at the 2018 WIC Conference.